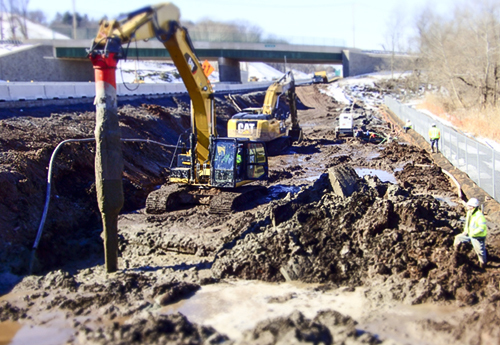 Soil mixing can be used to accomplish geotechnical objectives such as settlement control, slope stability, or excavation support. 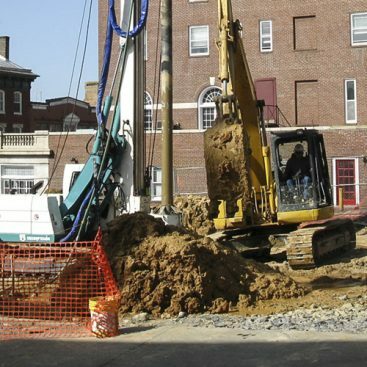 In settlement control applications, primarily in soft soils that are not conducive to other ground improvement techniques, soil mixing can be used for solidification of the entire soil mass (100% aerial improvement) or for the installation of isolated columns of high strength (typically 30% to 50% aerial improvement). 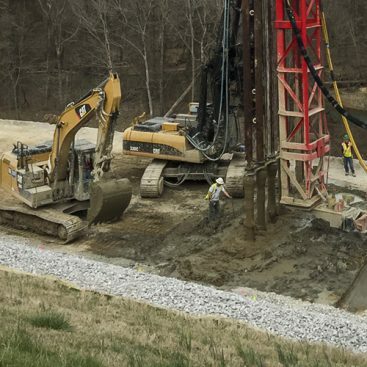 In slope stability applications, soil mixing can be used to install shear walls perpendicular to slopes either beneath the slope or at the toe. 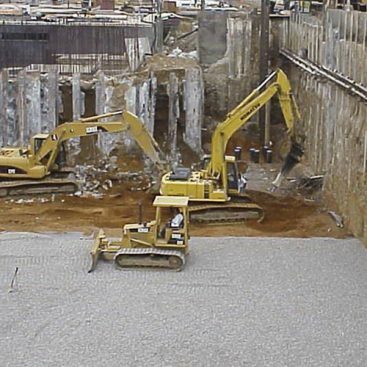 The soil mixed shear walls prevent slope failure by intersecting failure planes in the near surface soil layers. 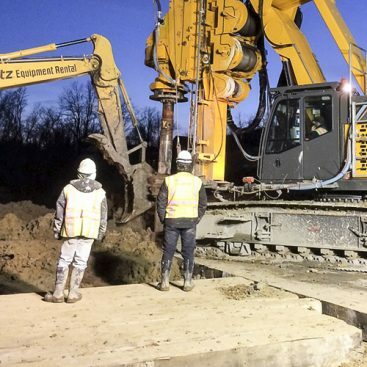 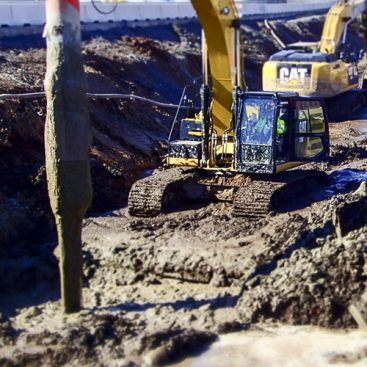 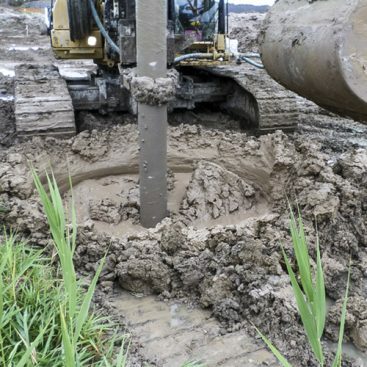 In excavation support applications, soil mixing can be used to install gravity block structures or as a replacement for steel or wood lagging in a conventional soldier pile and lagging system.